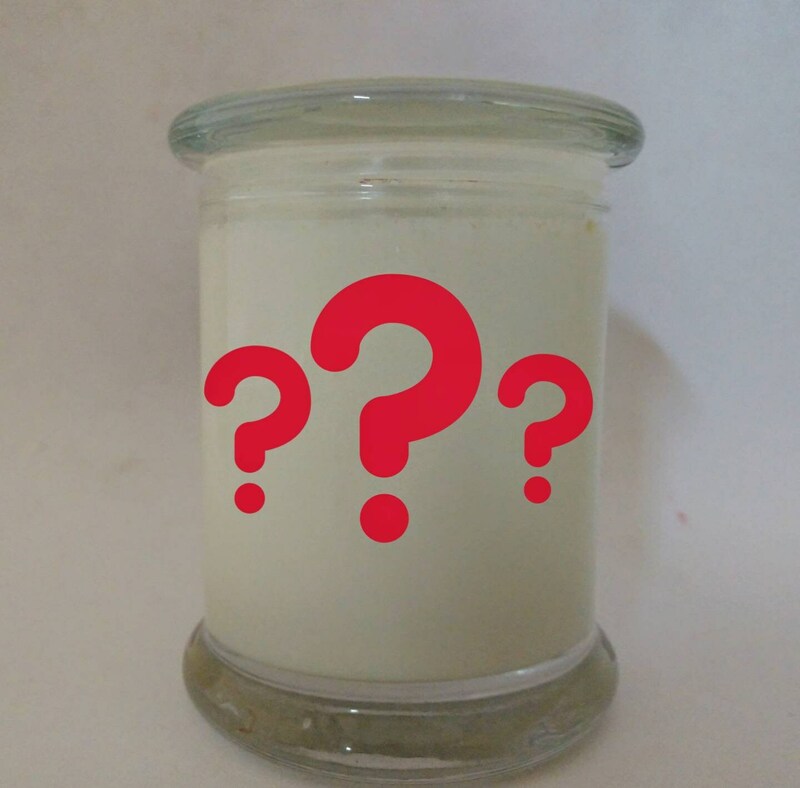 Have a great idea for a candle, or want to see your favorite character, series, or even something unique to you? We'll help you make the perfect custom candle! Customs can be one to three layers, two scents in each layer, and single layer candles can even have glitter! We'll even create a custom label for you! If you need help with scent choices or color schemes, we're ready to work with you and make the best candle possible.